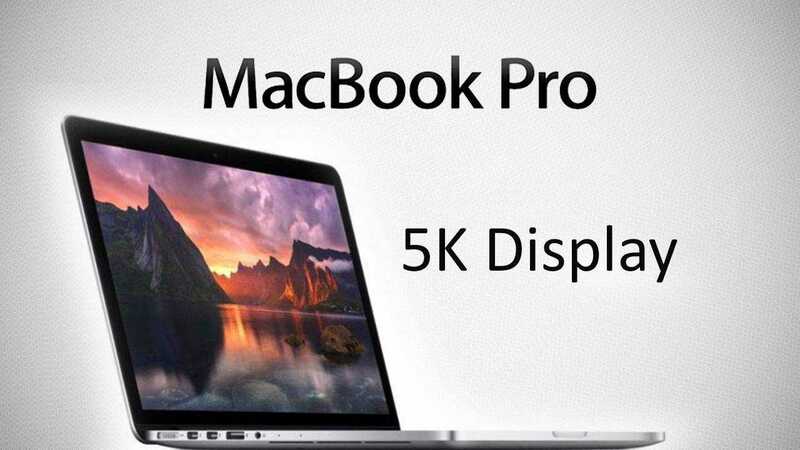 The 5K display on Apple’s new MacBook Pros have become cheaper with the reduction in price of the monitor. Apple has reduced the price of the 5K display, which it built along with LG, on its new MacBook Pros by around 25%. This is a promotional effort on the part of the company to make it easier for users to transition to the new MacBook Pros. The promotional offer comes to a reduction in price of about $349 in case of the monitor that earlier cost $1299.95. The price has also been reduced for its 4K variant, which has come down to $524 from the earlier price of $699.95. Both Apple and LG designed the products together and they are available for purchasing on the Apple online store. The 4K version is available right now, whereas the 5K one will come up for sale in December. In addition to the reduction in the price of the display monitors, the company is also reducing the price on several of the USB C adapter. This is because the new version of MacBook Pro devices only has Thunderbolt 3 ports. The company made a statement to the effect that it was aware that several professionals relied on the legacy ports present in the older devices. The cuts in the prices would be effective till the end of 2016. According to a statement from Apple, the company recognizes that several users, and more so the professionals, relied on the legacy connectors for getting work done these days. Apple wants to assist them in facing this transition and wants them to move on to latest technologies and peripherals, thereby increasing the growth of the new ecosystem. The prices on its USB C as well as Thunderbolt 3 peripherals are being reduced along with the prices of the cables and the USB C adapters. For some time now, the Apple users have been facing a hard time. Firstly, they felt that the MacBook Pros did not get as many updates as the iPhones. However, this problem was addressed with the new and redesigned MacBook Pros being released lately. 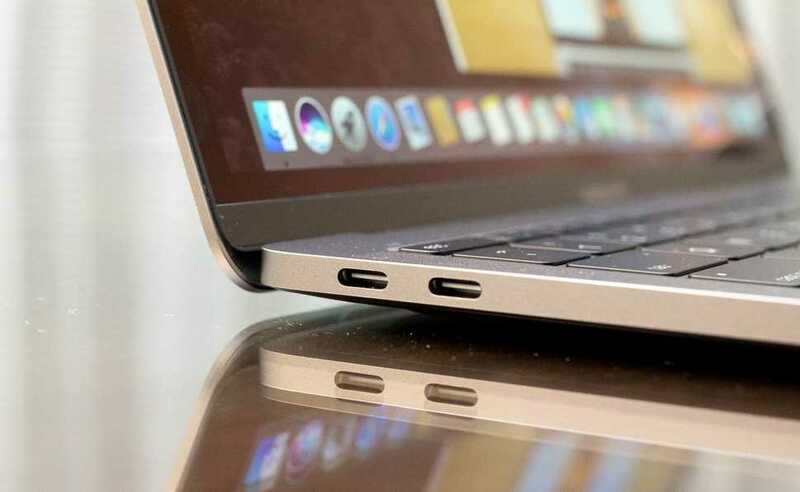 However, with the release of the new MacBook Pros, users felt that the devices should not have dropped the legacy ports, such as the regular USB A. They felt that the stand was too aggressive, as the transition would cost them too much. It seems that Apple has been listening to these grouses from users and, in response, the company has lowered the price of the adapters, easing the transition. Yet, it is important to act quickly, as the promotional offer may not last long. The USB C accessories are being reduced in prices from now till the 31st of December. It is not clear as to how these reduced prices will affect the sales of the adapters that were made recently. However, those who have already made such purchases in the last two weeks can take the issue up with the customer service. In fact, users who have made these purchases recently are already receiving alerts through emails regarding credits.